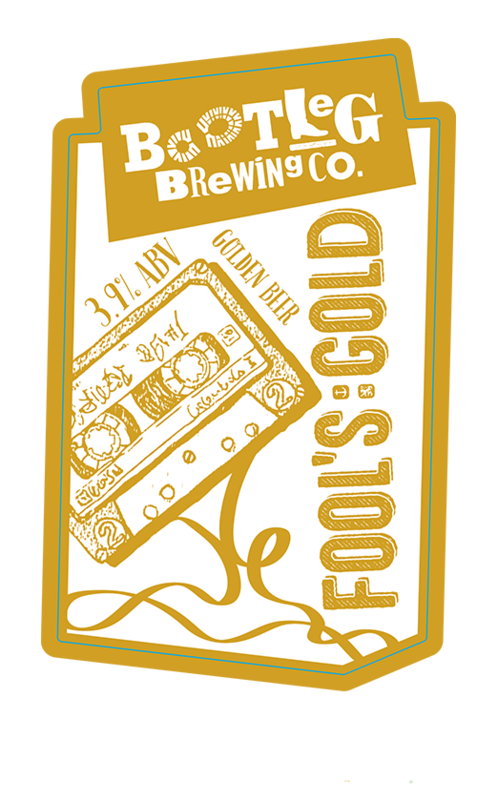 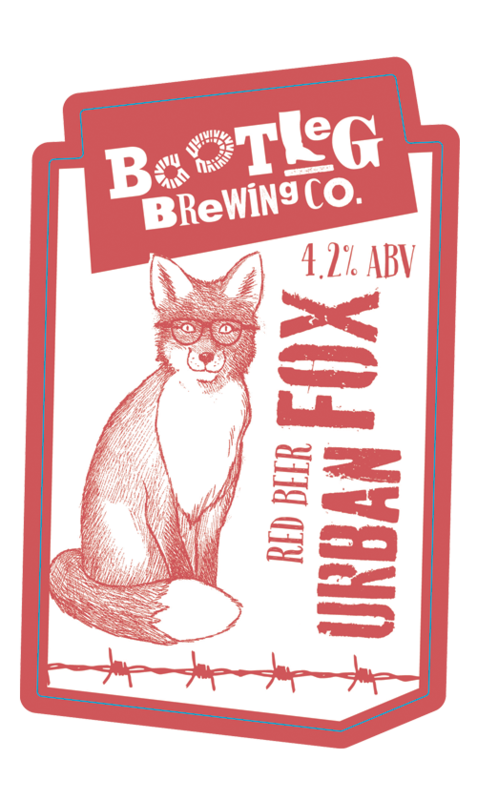 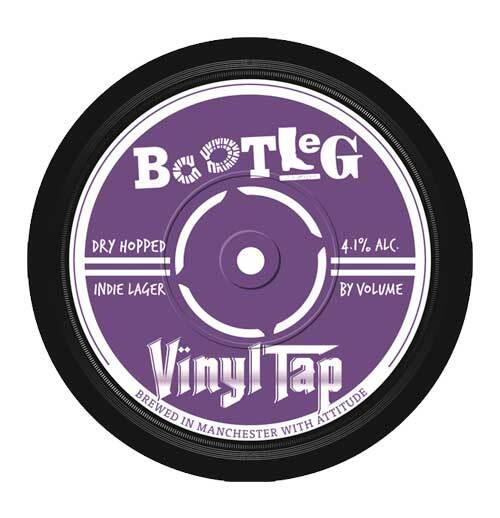 Bootleg Brewing Co. started brewing its first ale in 2010 and within a month, won its first award – Contraband at the Bury Beer Festival. 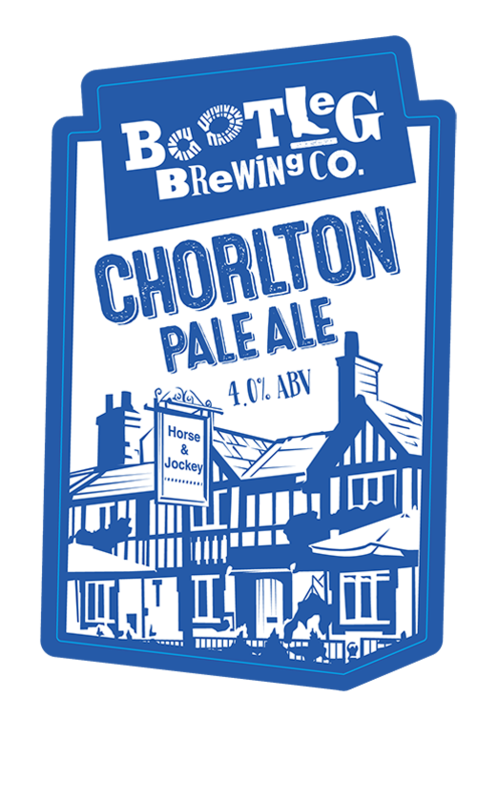 Currently the only brewery in Chorlton, it was converted from the shell of the tower where the old disused brewery once stood. 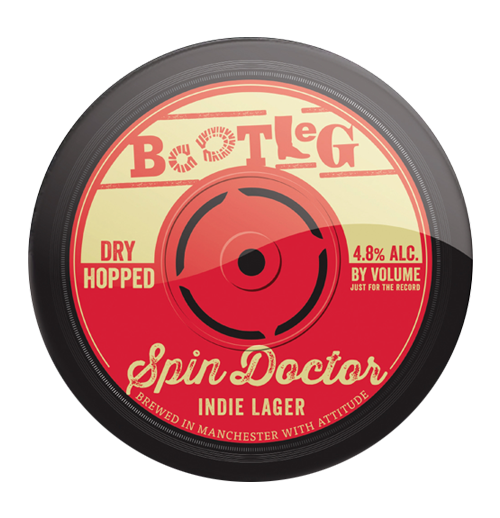 We have a specially crafted range of ales available together with our new release Vinyl Tap and our new customer favourite Spin Doctor, a premium indie lager.